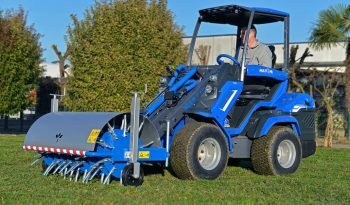 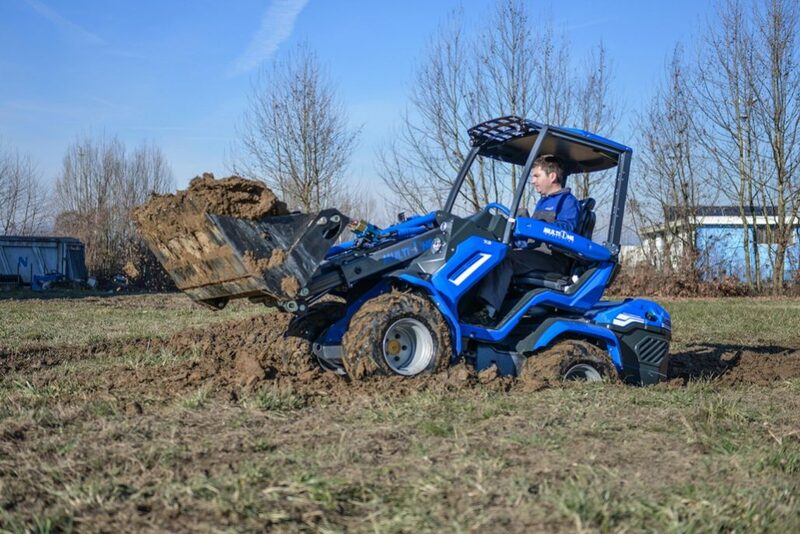 MultiOne 7 series is the winning combination of power, speed and agility. 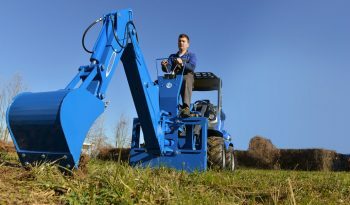 The powerful engine and the direct drive radial piston motors gives great speed and pushing force. 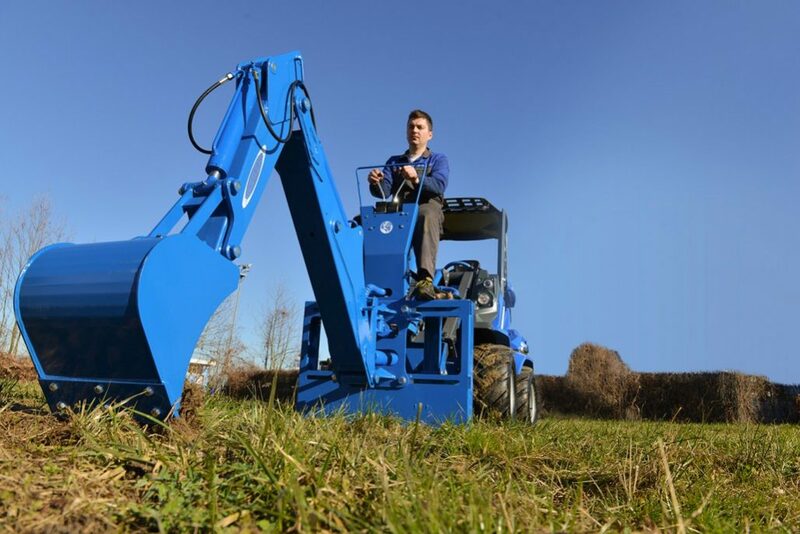 The new frame and telescopic boom assure high lifting capacity and agility. The 7 Series captures the imagination with its even more potent presence, the standout performance and innovative features. 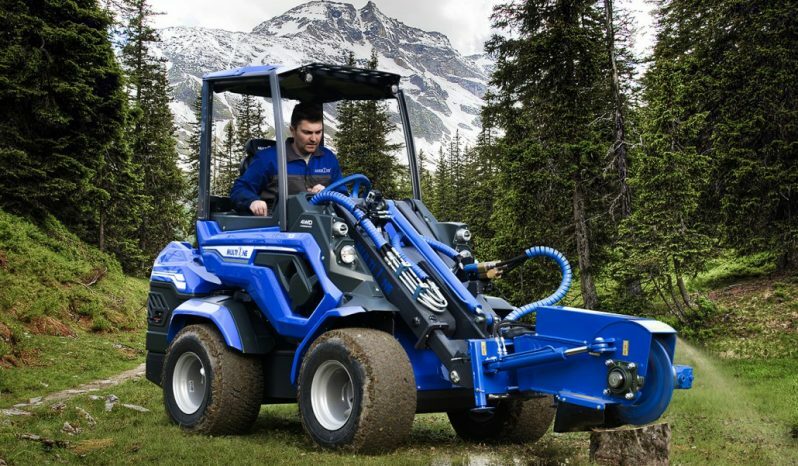 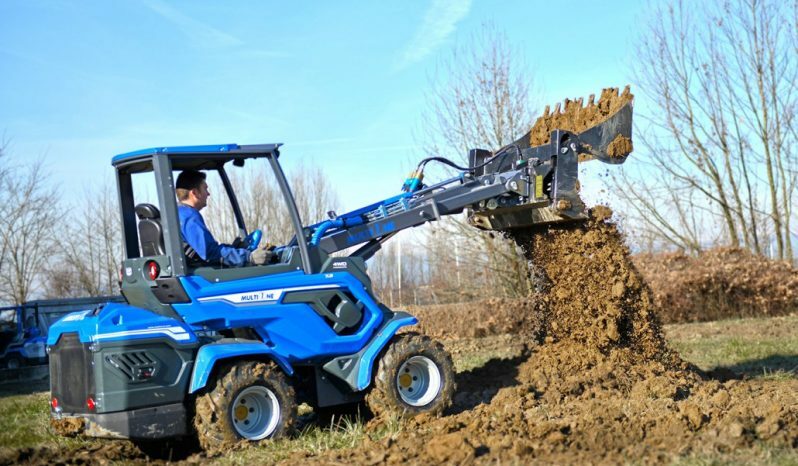 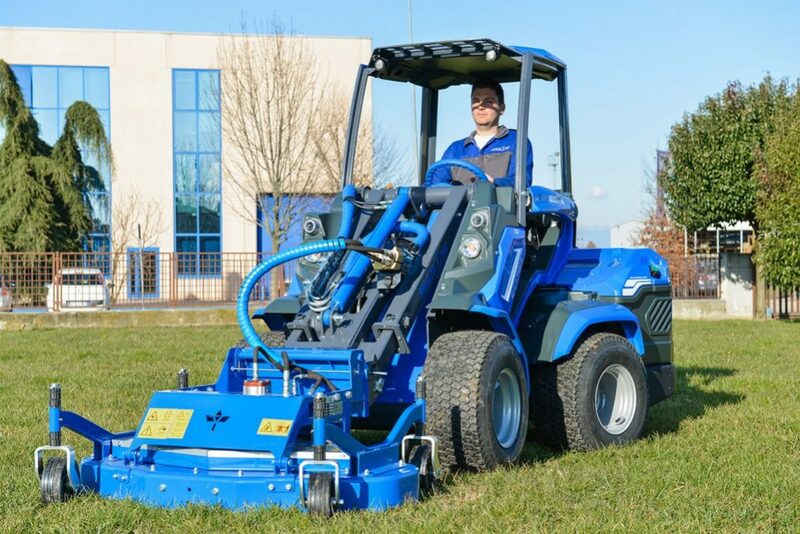 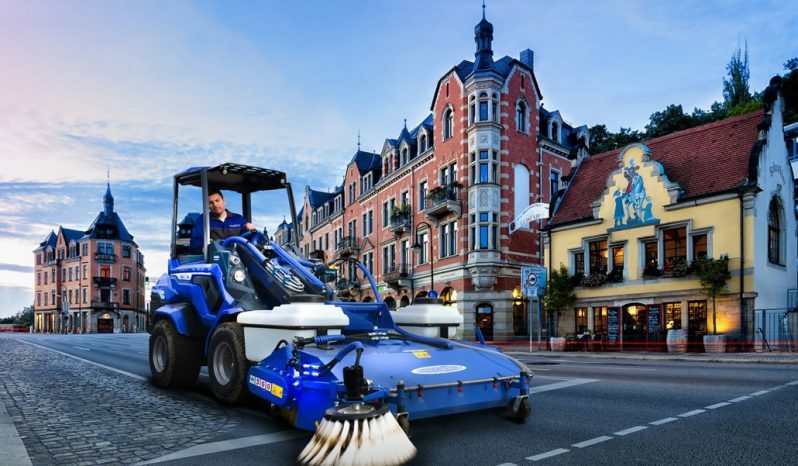 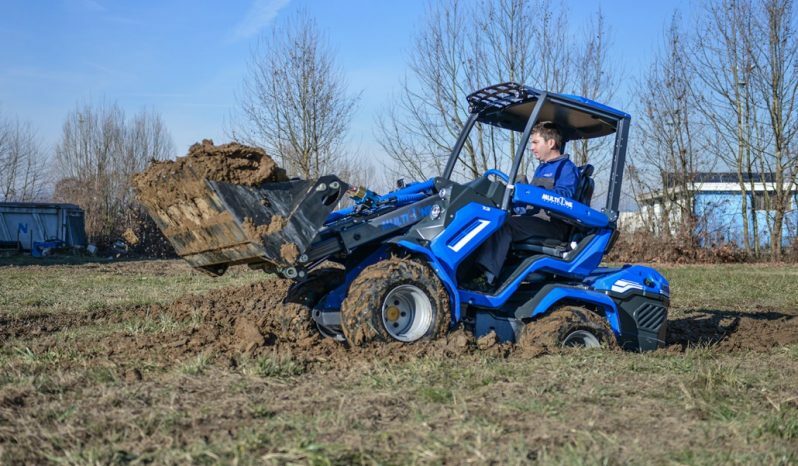 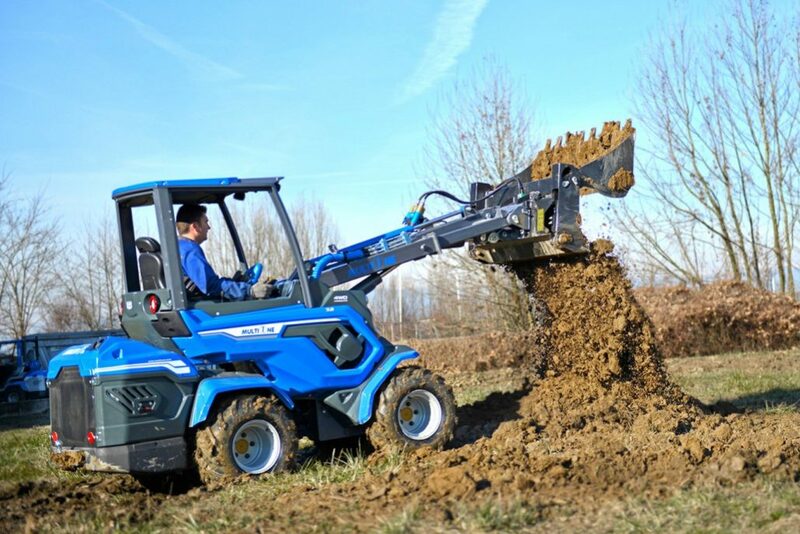 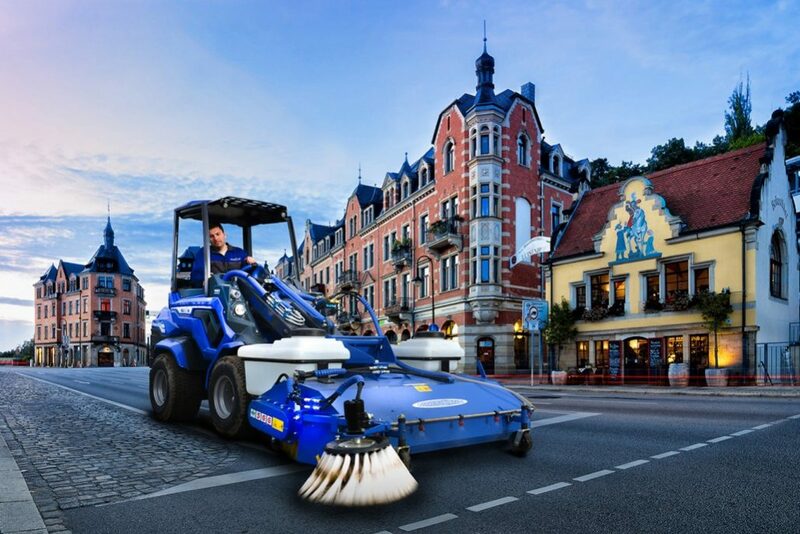 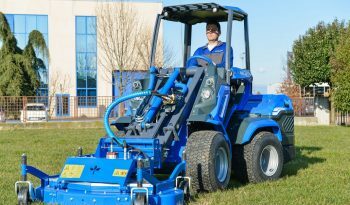 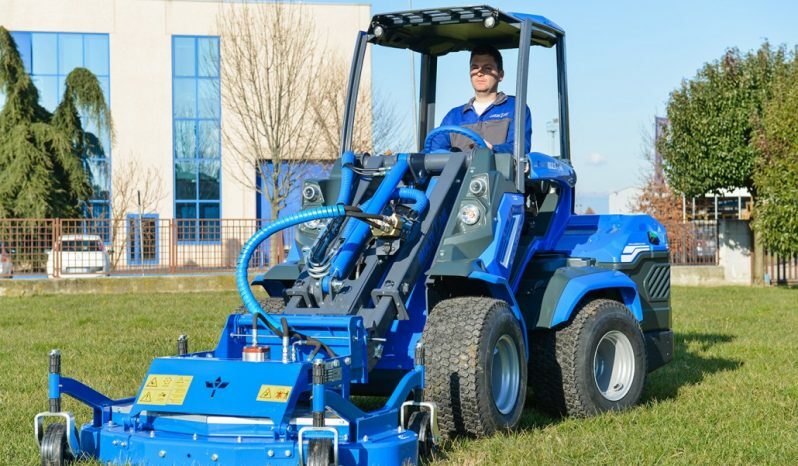 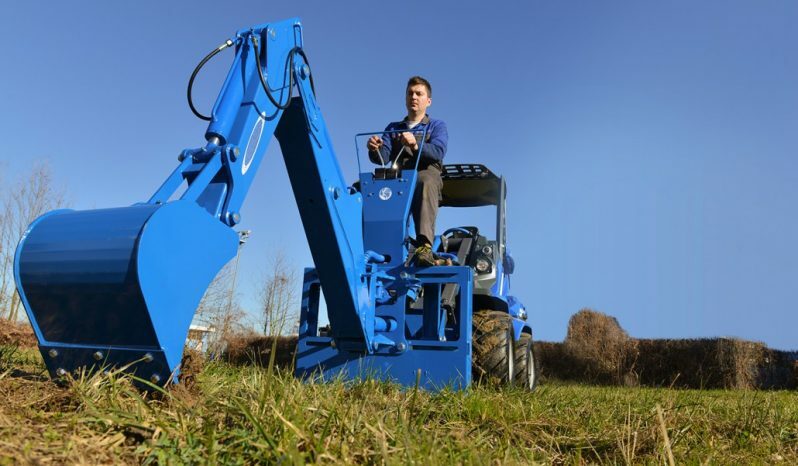 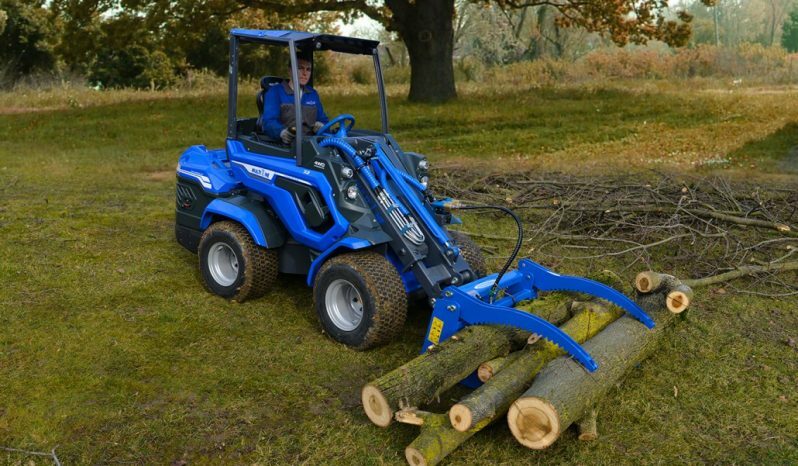 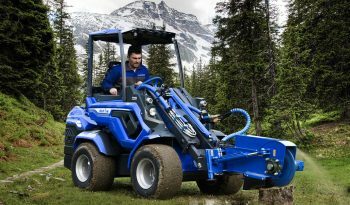 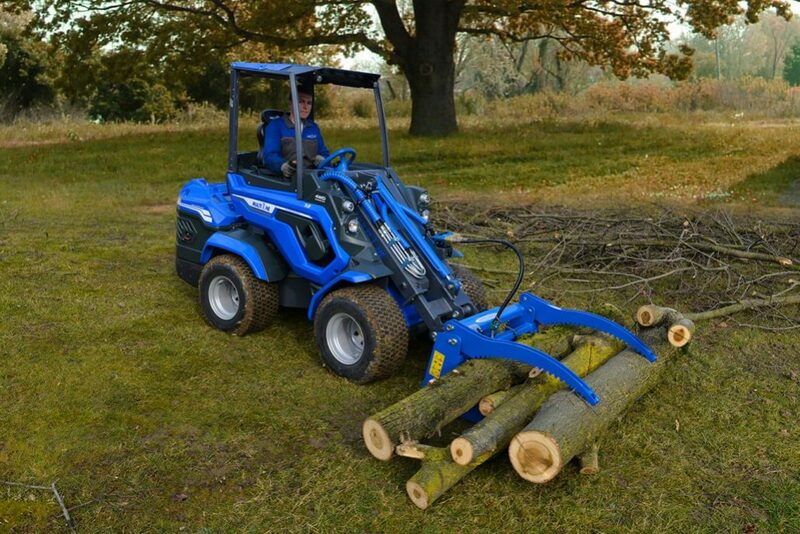 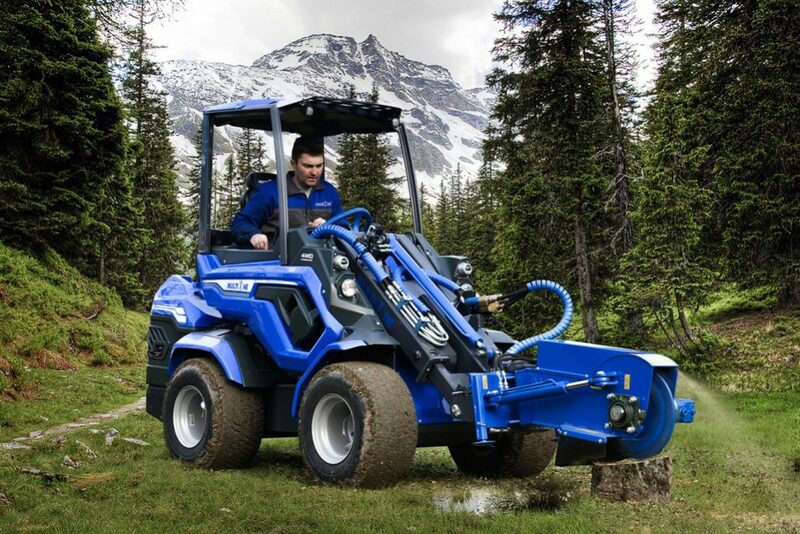 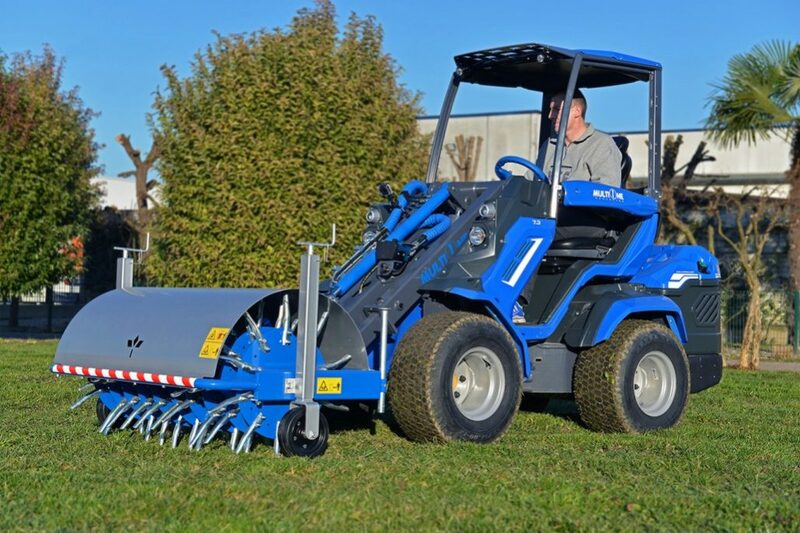 The MultiOne 7 Series builds naturally on the strengths of the most successful multifunctional mini loaders: multi functionality and performance.